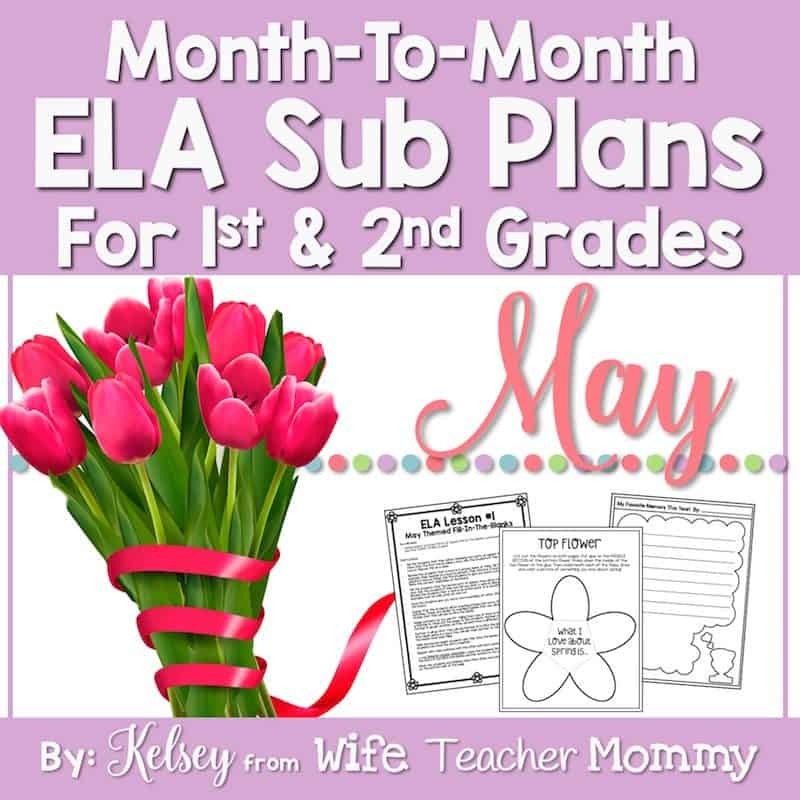 These spring and end-of-year themed sub plans are perfect for the month of May! 1st grade and 2nd grade students will love these activities and you can rest easy knowing they are busy with meaningful ELA activities while you are away. After all, you deserve an easy day off after a busy testing season! 😉 This set of May ELA sub plans can be used as a full day of sub plans OR for several days of your Language Arts block. WANT TO SAVE MONEY AND BE PREPARED ALL YEAR? 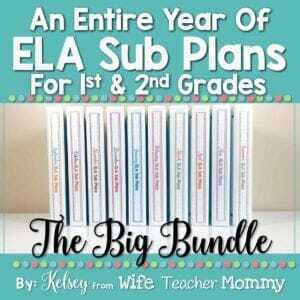 You can grab this set of sub plans in my An Entire Year of ELA Sub Plans for 1st & 2nd Grades- THE BIG BUNDLE! You will save when you purchase the entire year in the bundle. -These basic fill-in-the-blanks allow students to fill in the blanks of stories using nouns, verbs, colors, etc! They are simple enough for young students to be able to do, but also a fun and educational activity. -Students will fix sentences with these fun and engaging worksheets. Two of the worksheets have a spring theme and two have a summer theme! -Students will write a paragraph on whether they think there should be extra homework over the summer. 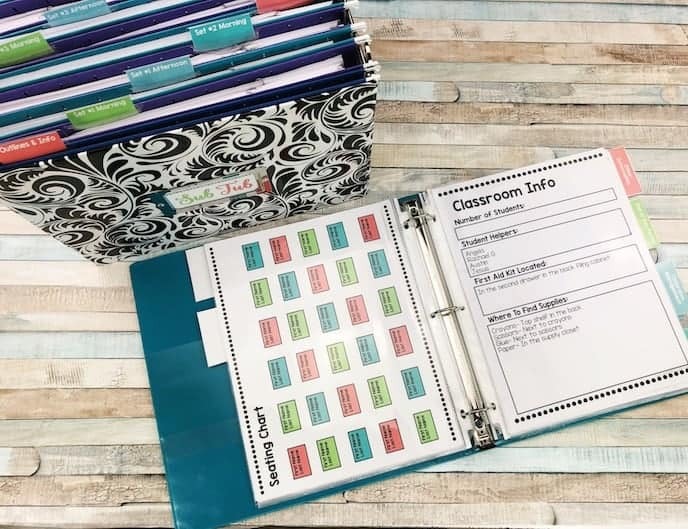 -Students will brainstorm their favorite memories from throughout the year. They will choose one to focus on and write a paragraph and illustrate it! -Students will practice their sight words with a FUN and engaging sight words game! A game board, dice (to fold and glue), game pieces, and game cards are all included. Your kids will want to play it over and over! A colored version has also been added in case you want to use it for more than just sub days! DON’T STRESS ABOUT WRITING SUB PLANS ALL YEAR LONG! 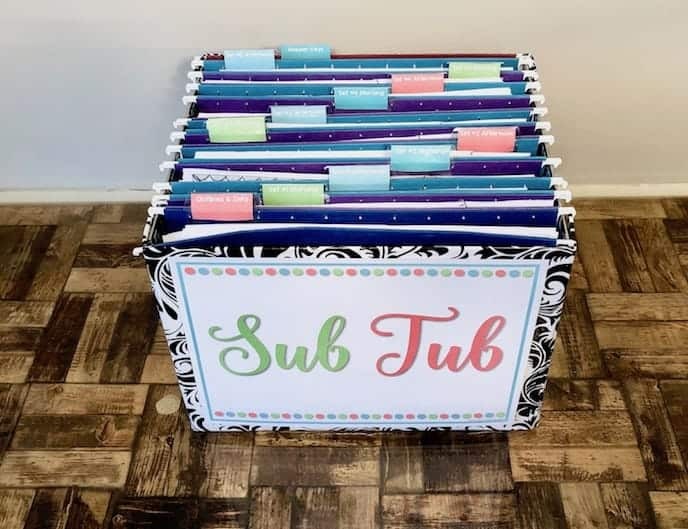 Remember, you can grab this set of sub plans in my An Entire Year of ELA Sub Plans for 1st & 2nd Grades- THE BIG BUNDLE and get this set, plus the entire year!